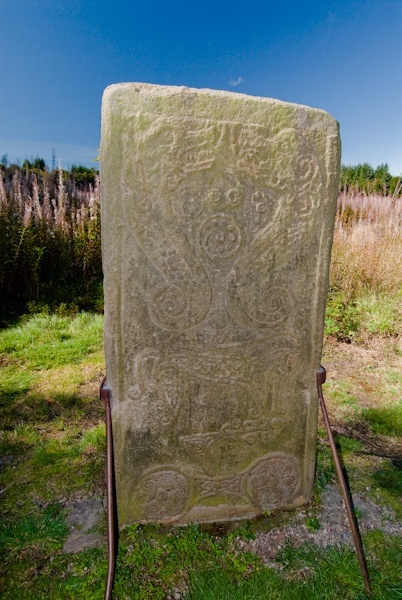 Rodney's Stone is a beautifully carved Pictish stone of grey sandstone, standing beside the drive to Brodie Castle. The stone, which is almost 6 feet high, was discovered in 1781 by workmen digging the foundations for a new church at Dyke. The situation of the stone suggests that it was associated with the old medieval church there. In the following year, the inhabitants of Dyke erected the stone in the village to commemorate the naval victory of Admiral Rodney over the French at the Battle of the Saints. 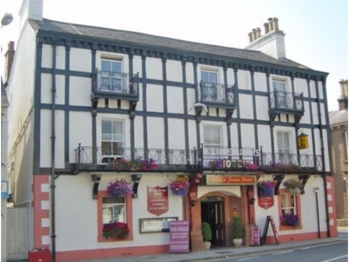 Tradition suggests that the association with Admiral Rodney accounts for the stone's name, but it is also possible that the stone was named for a man named Rotteny, the gravedigger who was reputedly the person to unearth it. 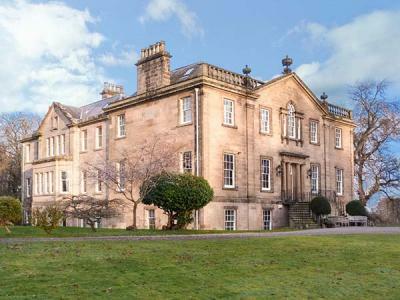 At some date prior to 1842 the stone was moved to the grounds of Brodie Castle and is now in the care of the National Trust for Scotland, who look after the castle. The stone is carved on two sides. 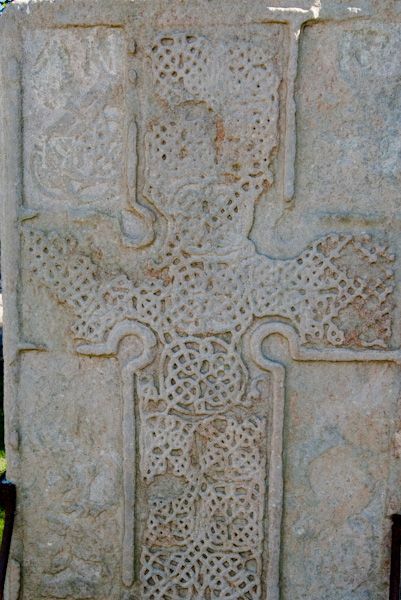 The front depicts a cross with a serpent on either side. The reverse of the stone shows symbols of a beast, two fish-like monsters, a Z-rod and disk symbol. 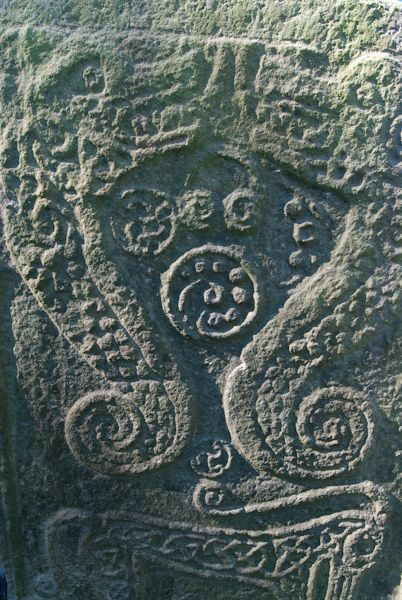 There is also a faint Ogham inscription on the side of the stone. 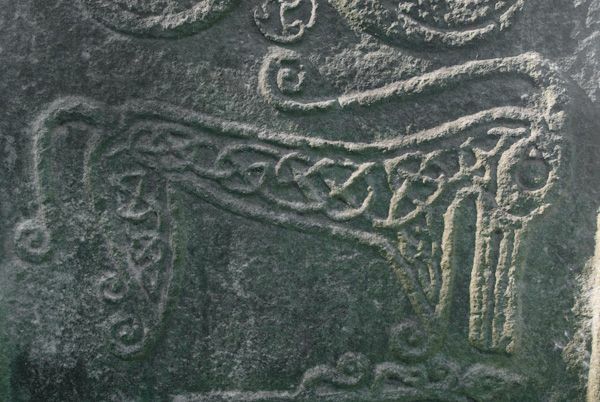 Unlike early Pictish symbol stones, which are incised, Rodney's Stone is carved in relief, which suggests that it dates to the late Pictish period, well after they had begun to be Christianized. The carving is quite beautifully done, and well worth a close inspection. The stone is accessible at any time, as the Trust (as of this writing) keeps the grounds open even when Brodie Castle is closed to visitors. Four miles away, just outside Forres, is another symbol stone, the magnificent Sueno's Stone. A detached cottage near the town of Forres in Moray, Scotland that can sleep six people in three bedrooms.